Car dealerships are major consumers of energy. 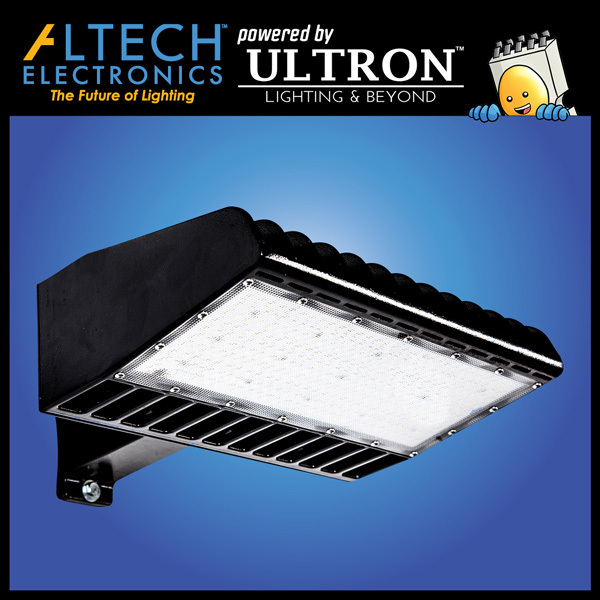 By needing to have the brightest lights on a street full of competing lots, most dealerships are turning to Altech fixtures to be their competitive solution. The slipfitter and arm bracket on our Area lights and Shoeboxes facilitates installation of these fixtures onto a pole. 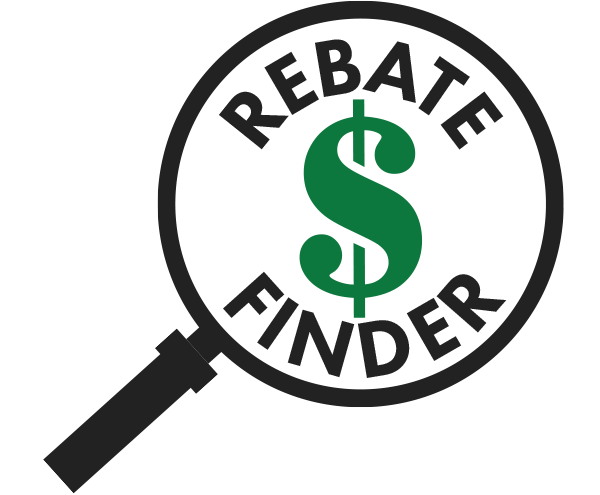 By retrofitting metal halide or HID lamps for an energy efficient LED on your dealership lights, you are lowering the wattage by 4-5 times! In addition, our pole mounted Shoeboxes and Area Lights are pushing 180 lumens per watt, which is the brightest in the business. By having these fixtures on as your night time light, you are reducing vandalism on the shiny new vehicles parked unattended overnight. Smart sensors can detect daylight to turn the fixtures on and off. Longevity and sustainability of the area light fixtures are crucial as well because of the amount of time they are spent turned on throughout the night. With our fixtures having an LM70 of 100,000 hours, IP65, and an unmatched 10 year wrap-around warranty, they are an obvious choice for facility managers looking for quality dealership light that require low maintenance and lasts a decade under any weather condition. The quality of the dealership light can effectively merchandise vehicles. 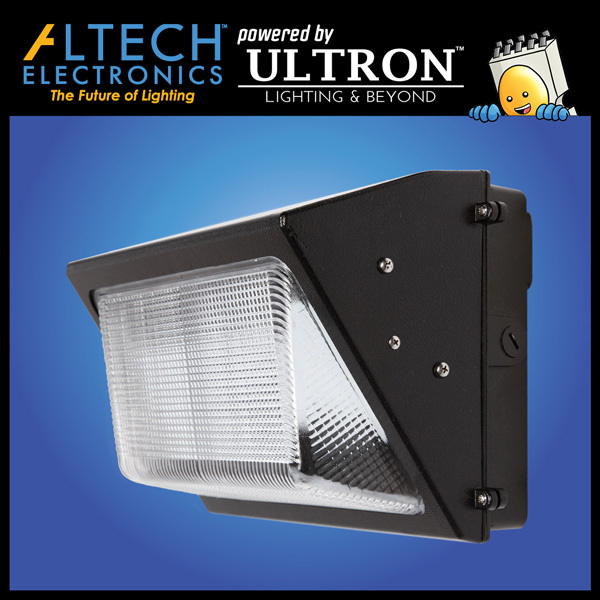 Altech’s LED Area Lights and Shoeboxes are designed to maintain the light pollution onto neighboring streets, while protecting and keeping your auto inventory and customers safe. LEDs can render colors more vividly, increasing both visibility, presentation, and trust towards the customer, whether that be in the showroom, or outside. This enhances the dealership environment by tenfold, and ultimately increases sales! 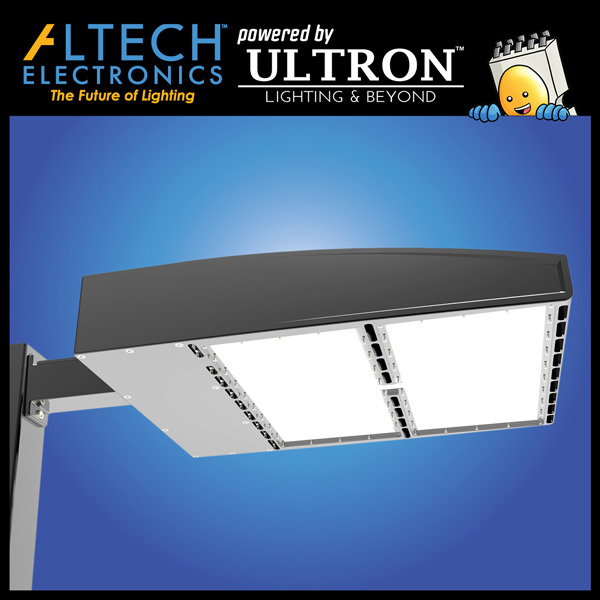 There is quite simply no better pole mounted light fixture out there that is a better value for your car dealership than Altech’s exterior light fixtures.